Originally working at Zeiss Jena, the people at MPL formed in 1994 to offer high quality microscopes at affordable cost from various companies based in Europe and latterly, China. The main core of microscopes and cameras come from Motic and Euromex along with specialist and dedicated instruments from other selected makes that allow you to choose, with confidence, a product that’s been tried and tested for your application. 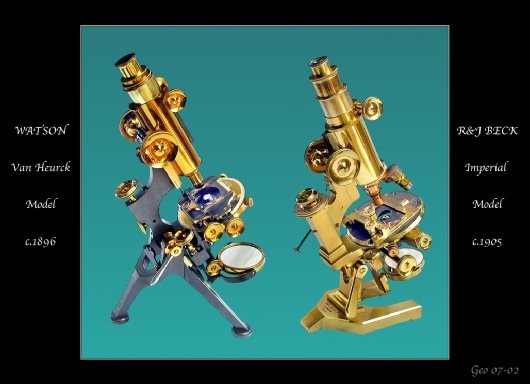 For laboratories on a budget or for your existing microscopes we have a raft of services to make sure they give their best day in, day out including repair, servicing, upgrade, imaging, and illumination. We can supply ‘standard’ instruments for most applications, but we don’t just sell ‘boxes’, and as an application lead company, can offer constructive help in configuring a system that works best for you from our comprehensive range. Alternatively, if you are having trouble sourcing other specialist microscopy equipment, please tell us and let us see if we can help utilising our many contacts throughout the microscopy community. We are happy to offer any help and free advice you may need and often go the ‘extra mile’ for customer satisfaction. We think we offer the best service and value. Talk to us first and see what we can do for you. We can also quote for other makes too…try us and see. Brochures can be downloaded from links provided and if you need anything else - call or email us. 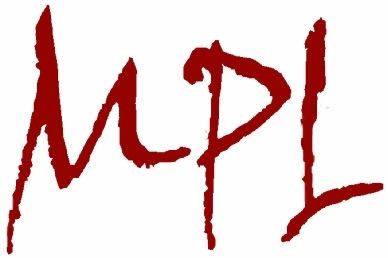 It’s all part of the MPL service! Feel free to request a quotation.